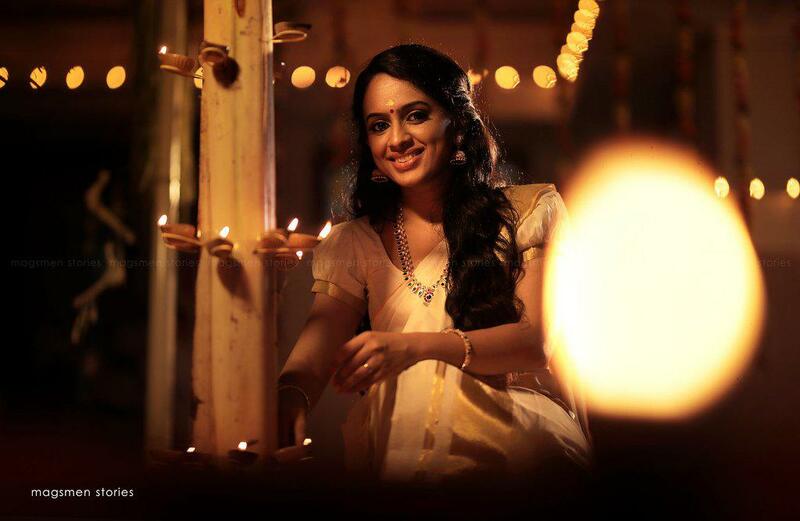 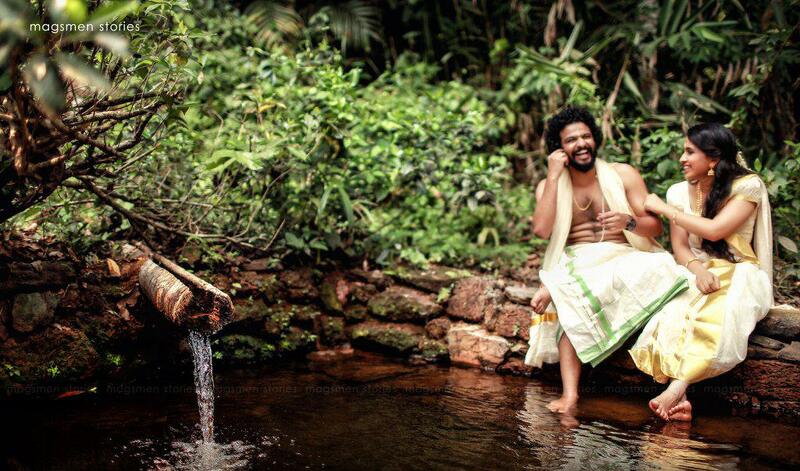 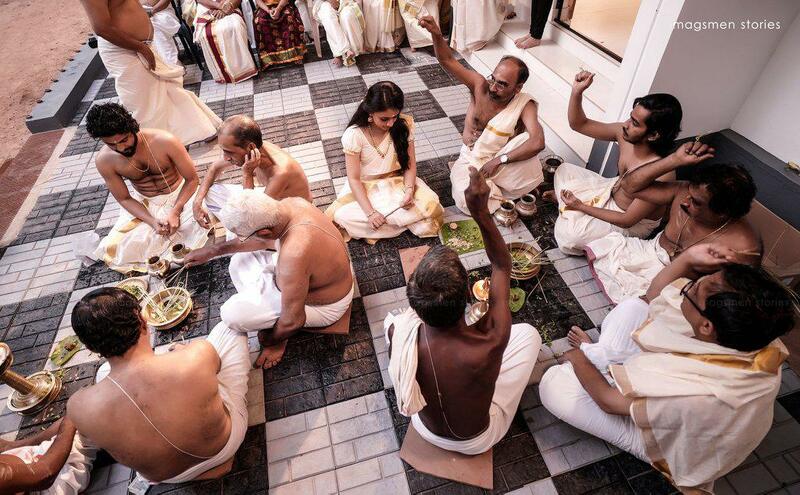 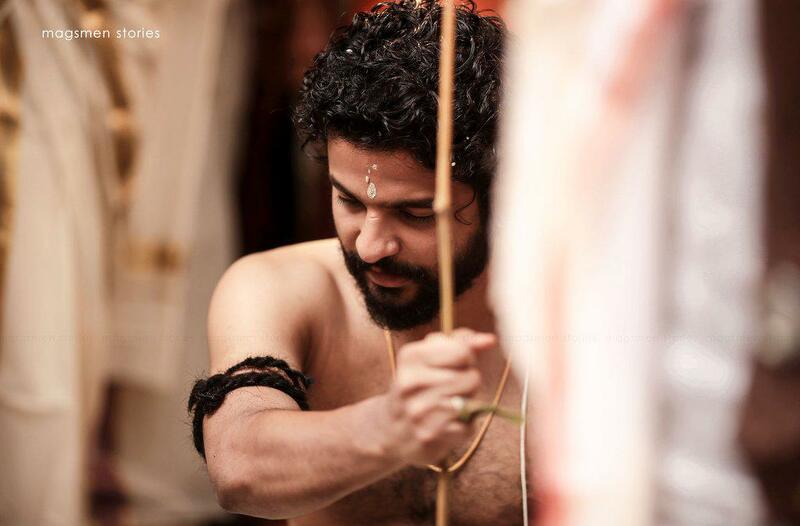 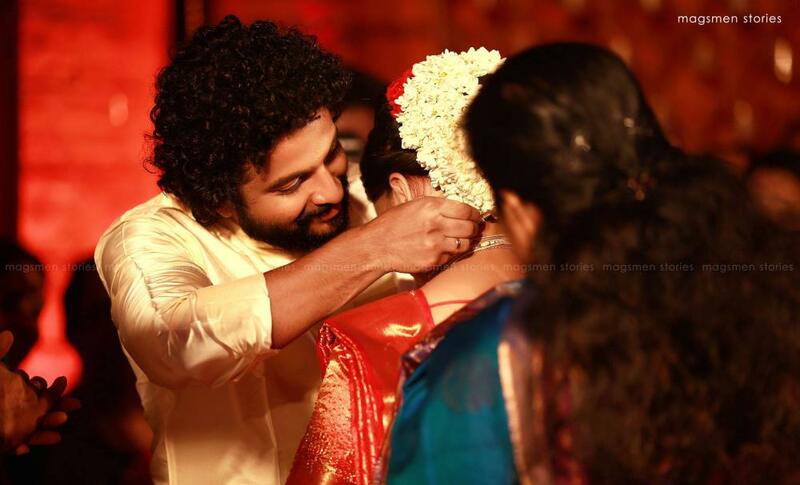 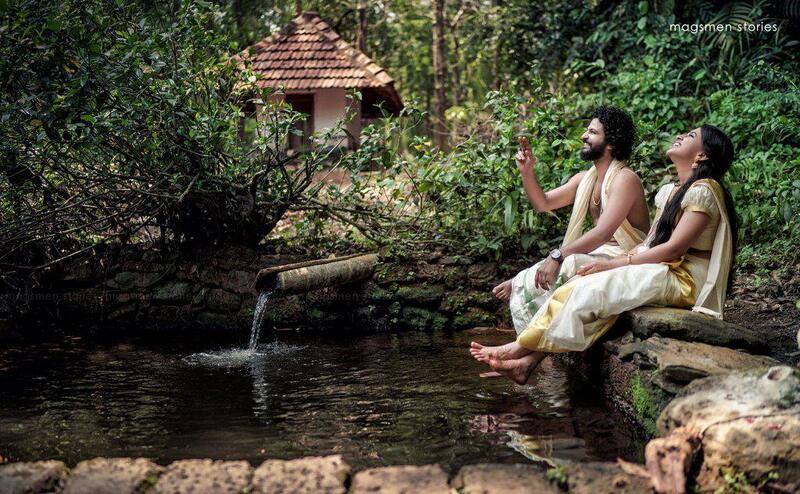 Neeraj Madhav Marriage Photos of the function held at Kozhikkode. 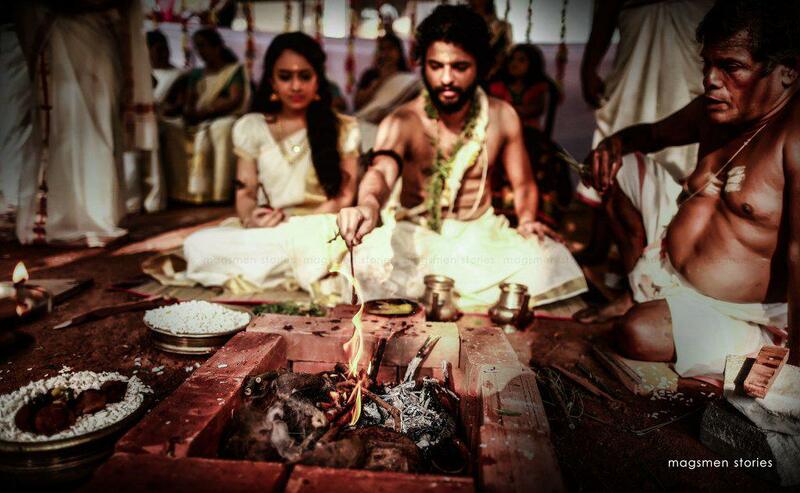 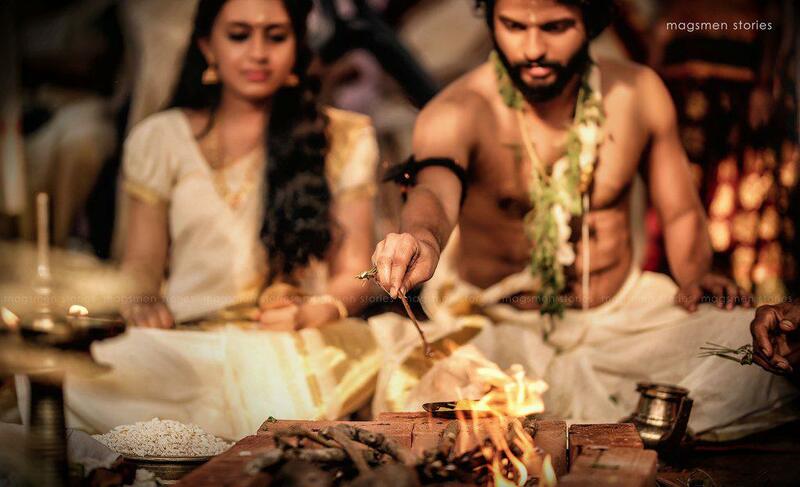 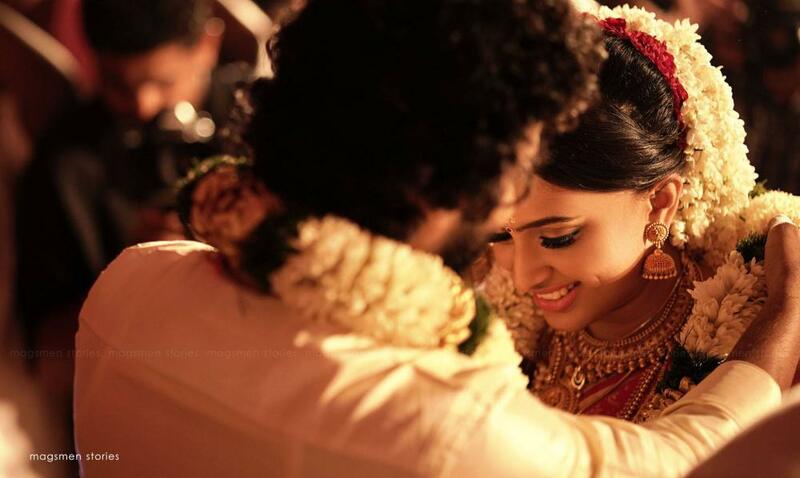 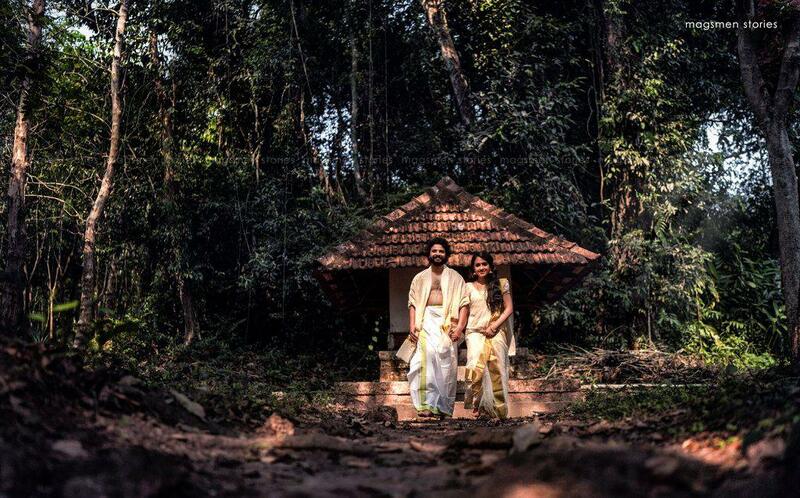 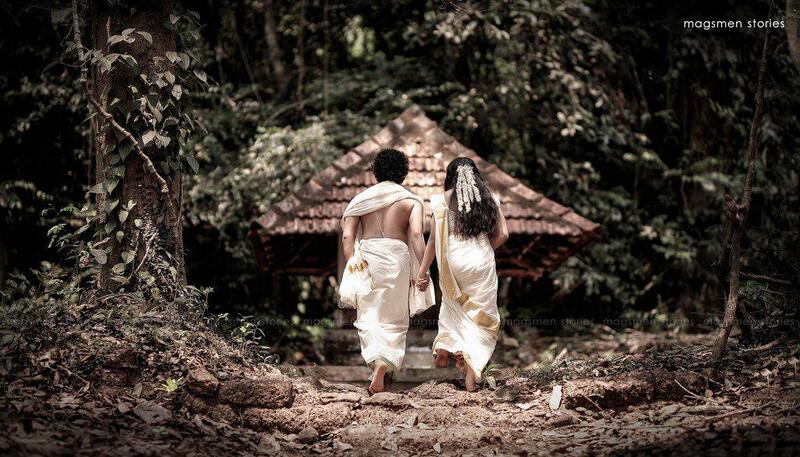 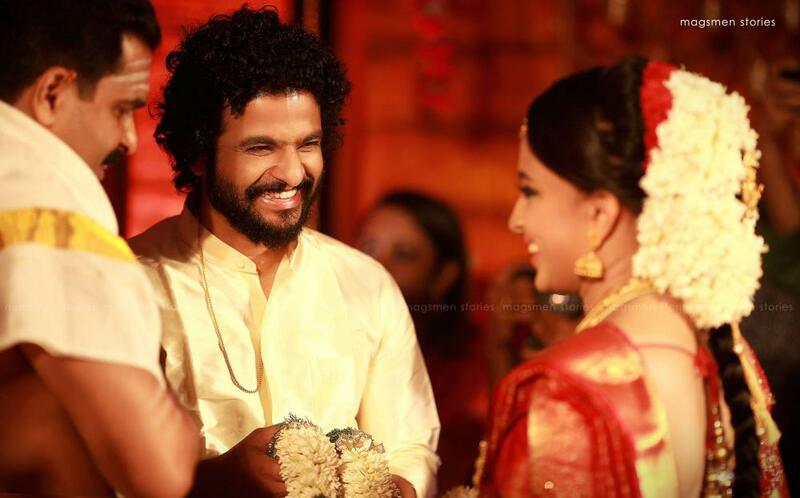 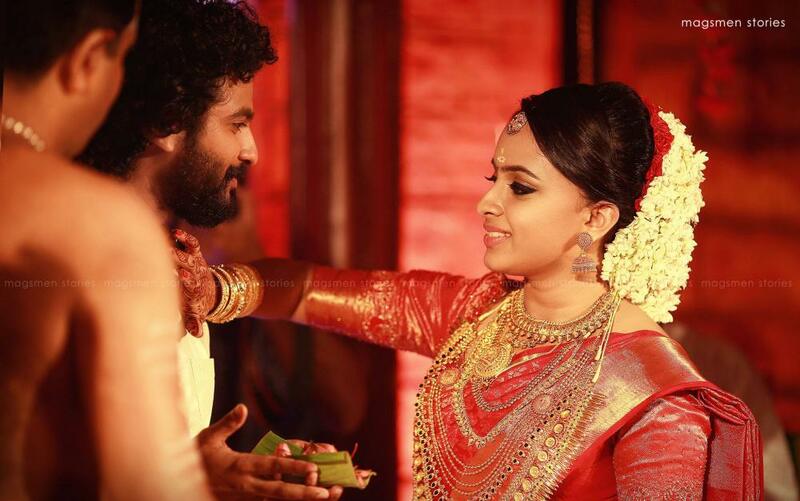 Actor Neeraj Madhav Wedding with Deepthi Stills. 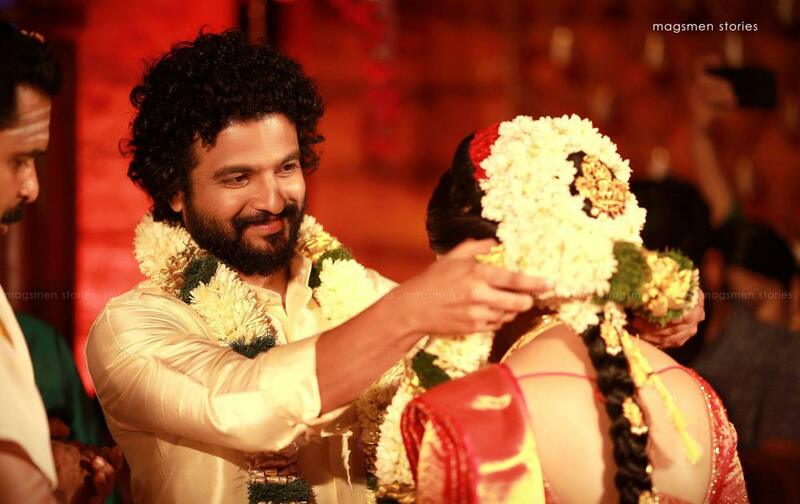 Friends and family members of both Neeraj Madhav & Deepthi attended the ceremony.